The facelift operation is designed to improve the various areas of loose, sagging skin and muscle folds of the face and neck that are a consequence of aging. Facelift operations have several variations in design, depending upon the anatomy and degree of aging in individual patients. The skin, muscle, and fatty tissues of the face and neck are elevated and tightened to result in an improved appearance. Although age is not as important as the specific appearance of the patient, two groups of patients can benefit from a facelift: (1) younger individuals, usually around 35 to 45 years of age, who wish to forestall the signs of aging and maintain a youthful appearance and (2) more mature individuals who wish a dramatic correction in more severe facial and neck sagging. We believe in a conservative SMAS type facelift, where the deeper layers of the face are tightened. This results in a natural appearance and avoids a stretched or over tightened look. This approach also speeds the recovery. It is not uncommon to be able to return to work or other activities in one week. I prefer a modified or “mini” facelift in certain individuals who have less skin laxity issues. 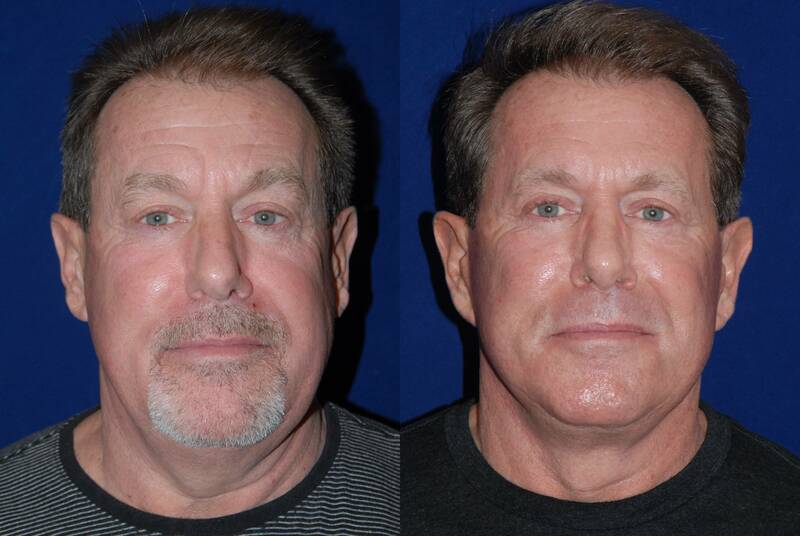 This procedure reduces the recovery and risks of a standard facelift. Often after a facelift, a secondary procedure may be performed on individuals whose tissues are particularly prone to sag again. Usually the “tuck-up” is not necessary for 1 to several years following an adequate initial facelift, but with patients who are overweight, have heavy faces, or have waited until wrinkling or sagging are extreme prior to the lift, the “tuck-up” may be beneficial if performed earlier and give a more lasting result. This type of less extensive facelift requires much less surgery than the initial procedure. The incisions and scars are in the same general areas and are camouflaged as in the initial operation, but the recovery period is much shorter, and discoloration and swelling are minimal. 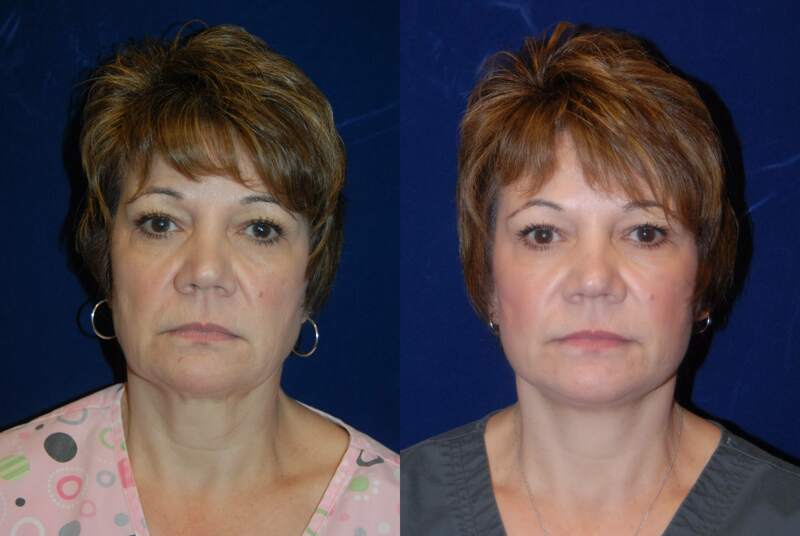 A direct neck lift is an option for those wanting to improve the neck with less down time.